The sponsors ESS the Search People will be giving away copies of 101 Reasons to Kill All the Lawyers which is the perfect gift for the busy lawyer. Funny, but not that funny that they need to read it. 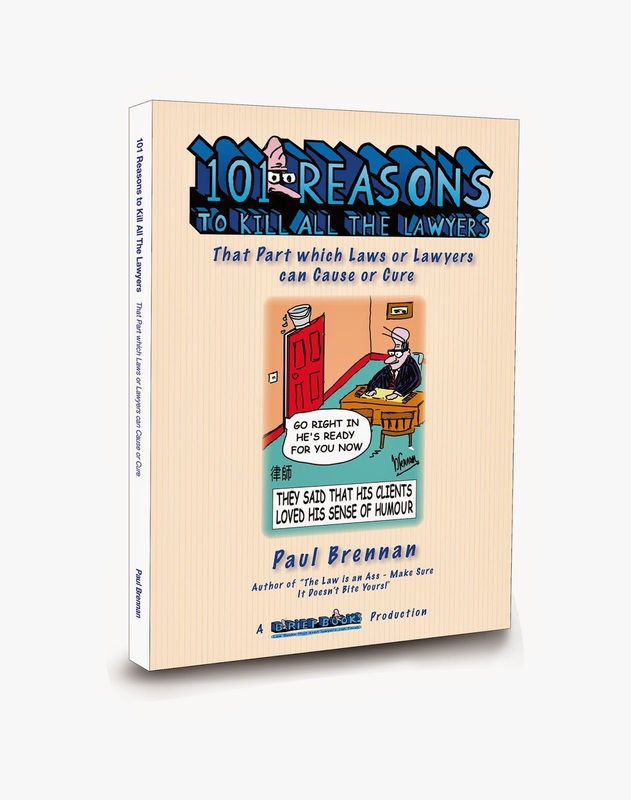 Paul Brennan will be on hand at the ESS stand to sign copies of the book.